All photos by Tom Dellinger. 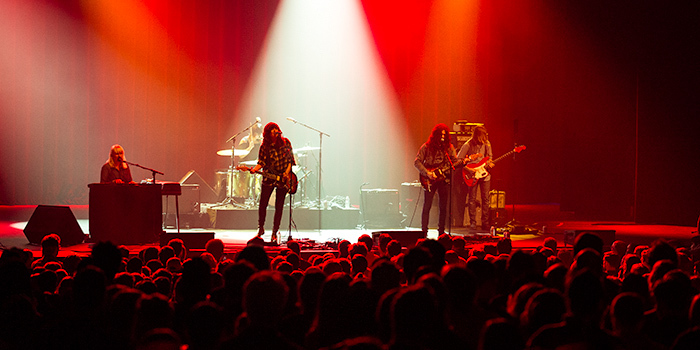 It was a chill evening at The Fox Theater in Oakland on a Wednesday night as Australian singer and wickedly acute songwriter, Courtney Barnett, and American musician/singer/songwriter Kurt Vile shared their recent collaboration with Bay Area fans. 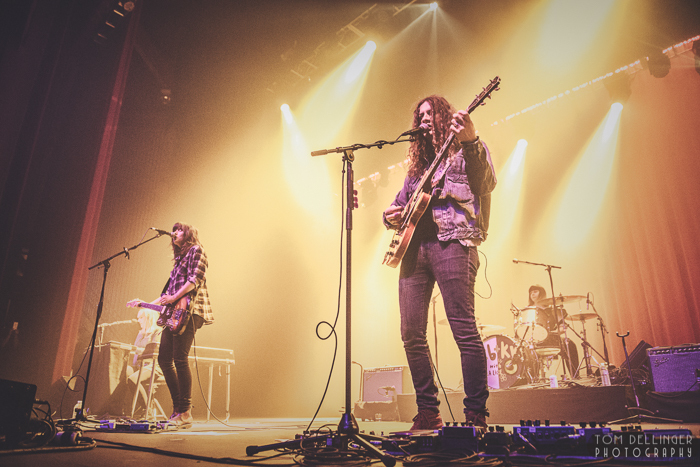 Their new release, Lotta Sea Lice, which was released on the 13th of this month, is generally a laid back easy ride and reflects much of Wednesday night’s performance. The duo performed with their band The Sea Lice, comprising Janet Weiss on drums, Rob Laakso on bass, and Katie Harkin on keyboards. Opening was fellow Australian artist, Jen Cloher with whom Barnett has also collaborated in the past. 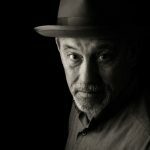 A search of her music on YouTube reveals her to be a formidable writer and performer and though she often appears with a band, on this tour she’s playing a solo acoustic set. A set of originals that made getting to the Fox early a rewarding experience. Find out more about Courtney Barnett and Kurt Vile here. 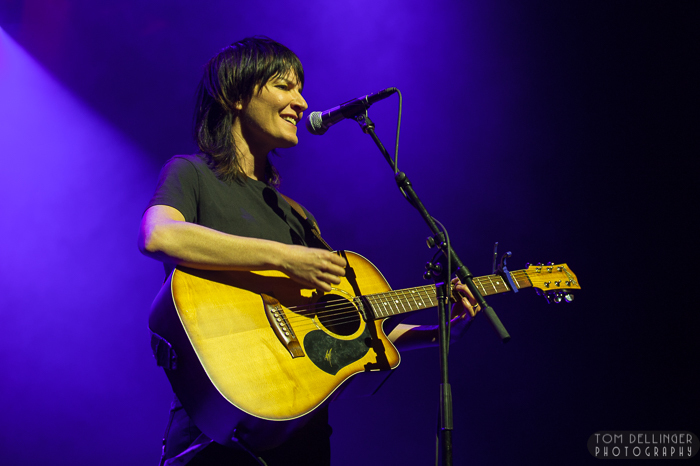 Check out Jen Cloher on her website.